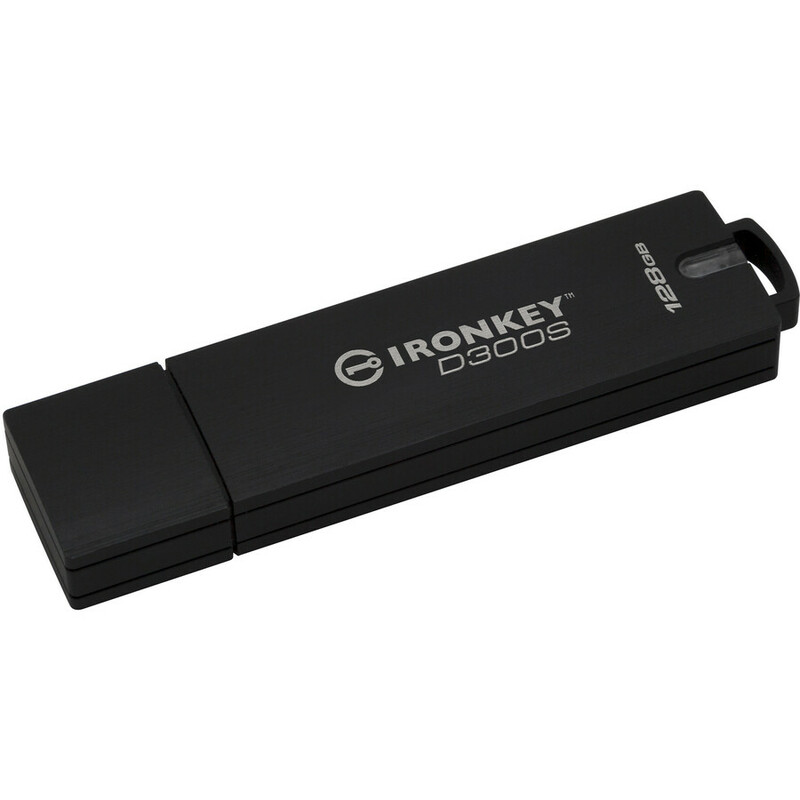 Kingston's IronKey™ D300 USB Flash drive features an advanced level of security that builds on the features that made IronKey well-respected, to safeguard sensitive information. It's FIPS 140-2 Level 3 certified, with 256-bit AES hardware-based encryption in XTS mode. An essential pillar to setting security standards, corporate policies and data loss protection (DLP) best practices. An important element in the quest for compliance with industry standards and global regulations such as the GDPR. For added peace of mind, the drive uses digitally signed firmware, making it immune to BadUSB, and enforces complex password protection with minimum characteristics to prevent unauthorised access. Encryption and decryption is done on the drive, with no trace left on the host system, and the drive locks down and reformats after 10 invalid attempts to protect against brute force attacks. 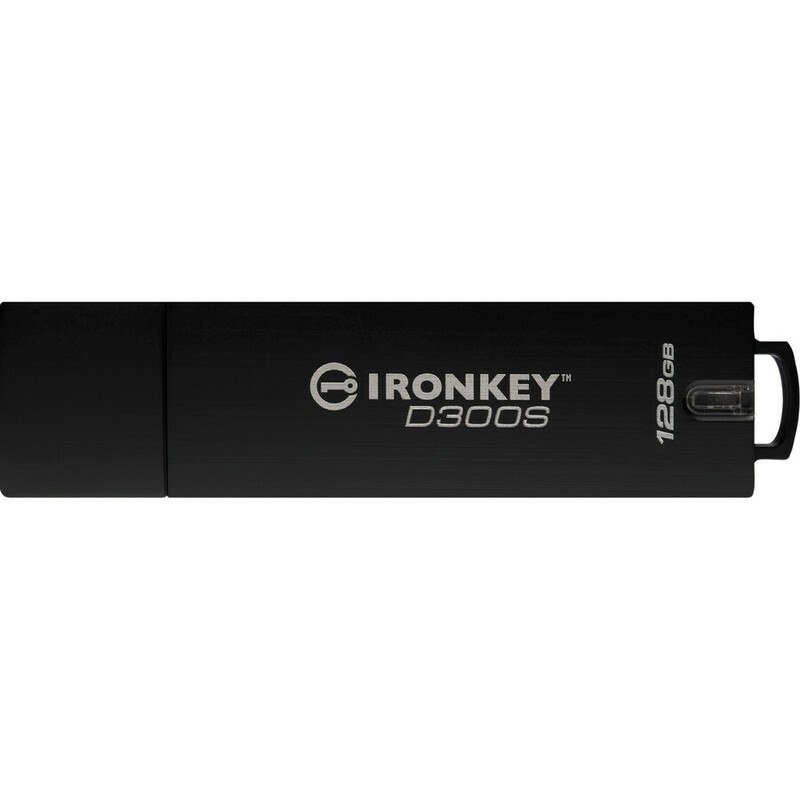 Rugged and secure, IronKey D300 has a zinc casing and tamper-evident epoxy seal for physical security, so you can rest assured the drive will hold up, even in the most demanding situations. Customisable, easy to use and waterproof up to 4 feet, conforming to IEC60529 IXP8. 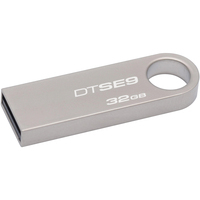 SuperSpeed (USB 3.0) technology means you don't have to compromise on speed over security. 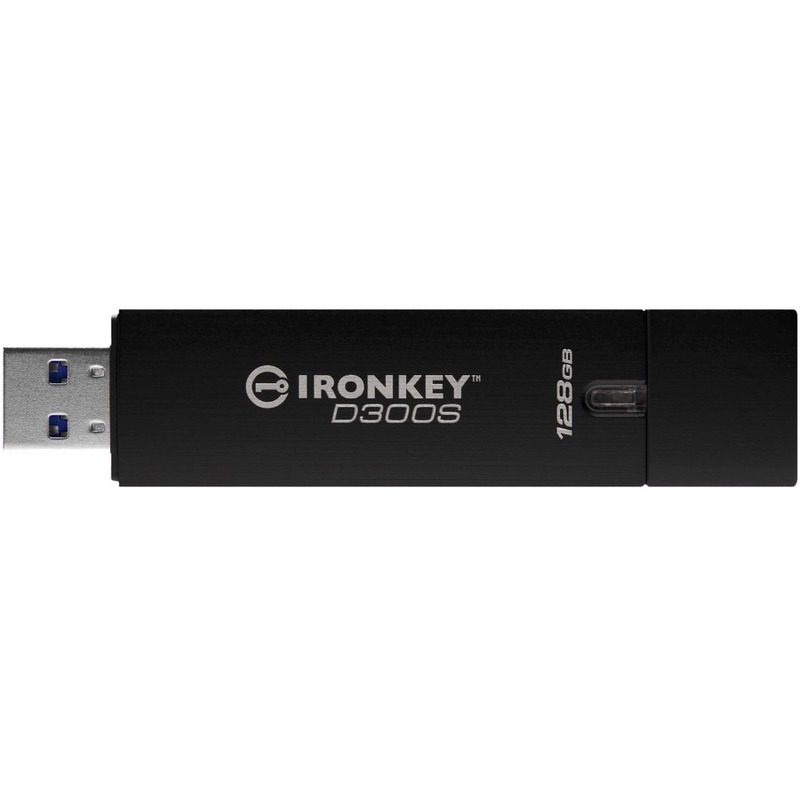 The IronKey D300S / D300SM brings two additional features on top of its industry-leading data protection. Allows network administrators simply to read or scan the code instead of plugging in a drive to learn its unique serial number. Enables users to enter a password via mouse clicks, instead of using a physical keyboard; to reduce the risk of a keylogger intercepting the password being keyed in. 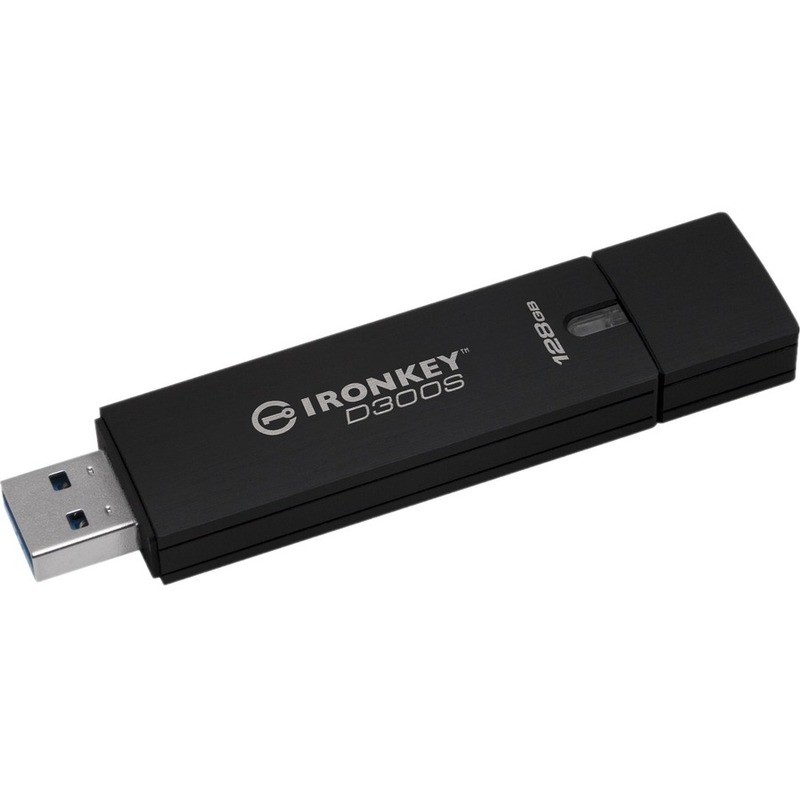 Protection when using your encrypted drive on other computers that may be logging every keystroke made on a physical keyboard, including passwords. IronKey D300M / D300SM is available in a Managed model that requires IronKey EMS, with the D300SM also supporting SafeConsole by DataLocker3 . This allows central management of drive access and usage across thousands of drives. Either cloud-based or on-premises, it enforces drive-specific policies, such as password strength and retry limits, and lets administrators remotely disable lost or stolen drives, recover lost passwords and more.